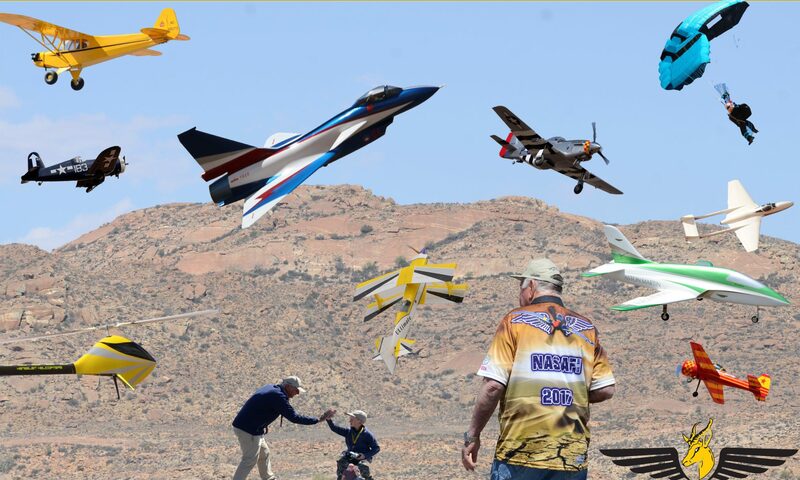 Nasafi is an annual fly-in event for RC pilots. 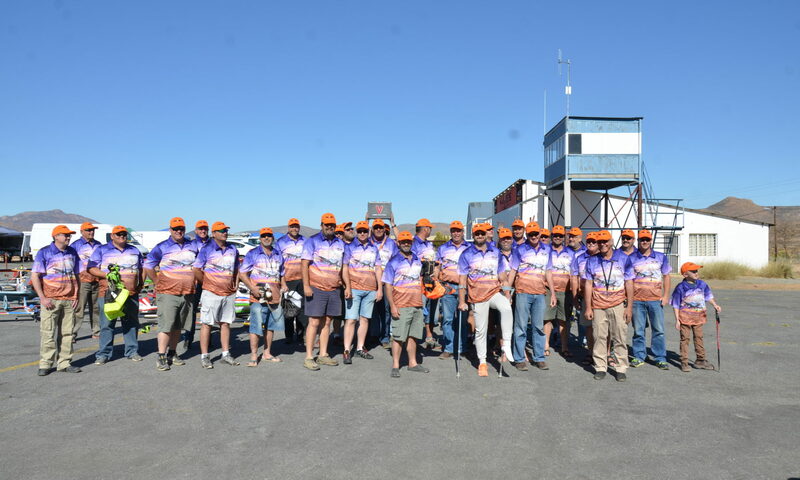 The first event was held in 2015 when Van Zyl Koegelenberg asked his fellow RC pilots to join him for a trip to Springbok. From there it quickly became an annual event. 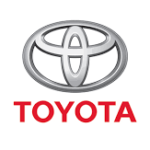 The event is hosted by the Namaqualand Aero Sport Association (NASA) in Springbok, Northern Cape. Every year, during the October School holidays pilots gather to celebrate RC Flying in this great environment. For 2019 the event will start on Monday 23 September until Thursday 26 September 2019. This will allow a weekend for travel before the event, Friday for packing and another weekend for travel back home. Taking the hosting club, NASA, and add Fly-In we abbreviate NASA Fly-In as NASAFi and that is how we got to the name. Nasafi is not for sissies but for pilots that truly enjoy the hobby and associated activities. 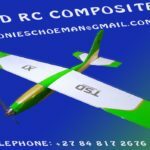 Nasafi is a fly-in and caters for all RC flying disciplines: Fixed wing of all sizes, Helicopters, Jets, gliders, Jumpers and even RC Cars. You need at least a Solo rating to participate. Nasafi is also hosting the annual National Speed Testing for RC Crafts. The event is supported by the local community and in keeping it personal, only 45 entries are allowed.